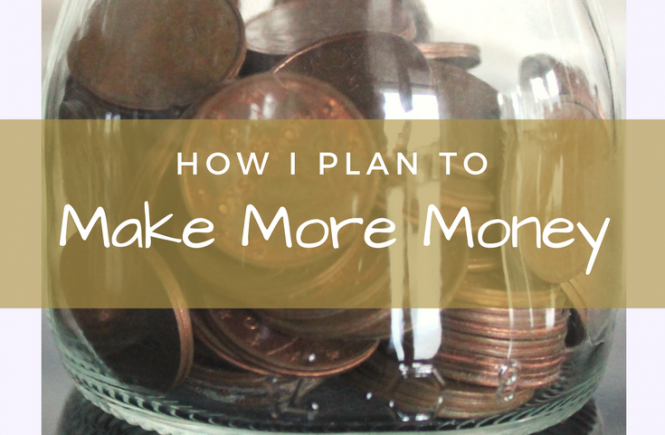 Save money with gift cards, and make money too! Gift cards have been around for ages, and they’re often seen as no more than an easy (or lazy) option for a present. Yet, gift cards can be so much more than that, and it’s surprisingly easy to use them to save and even make money. Simply put – don’t give gift cards as gifts – buy them to use yourself and save a fortune on your shopping! Zeek is a marketplace where you can buy discounted gift cards from a huge range of stores and also sell on your unwanted gift cards to a willing buyer. It’s a great way to make a bit of cash from a card that might never be used. 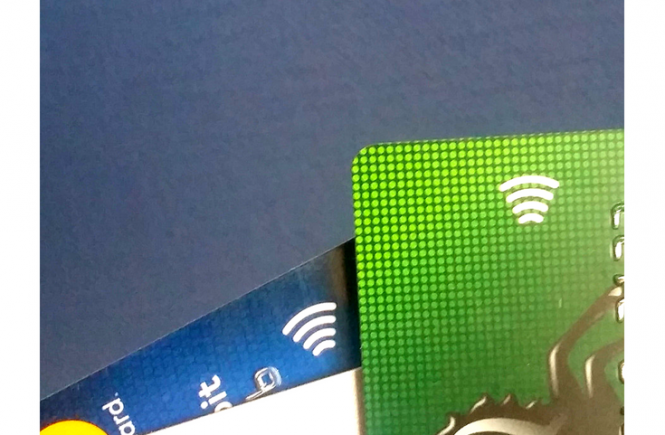 I use the app myself for buying gift cards and I wrote a review – you can read it here. The best thing about Zeek is being able to buy gift cards for supermarkets and stores that I would be shopping in anyway – it’s basically trading my money for more money in return. What’s not to like? If you click on my referral link here, you’ll get a free £5 credit to start you off. Even more to like! An outstanding feature has been Zeek’s customer service. 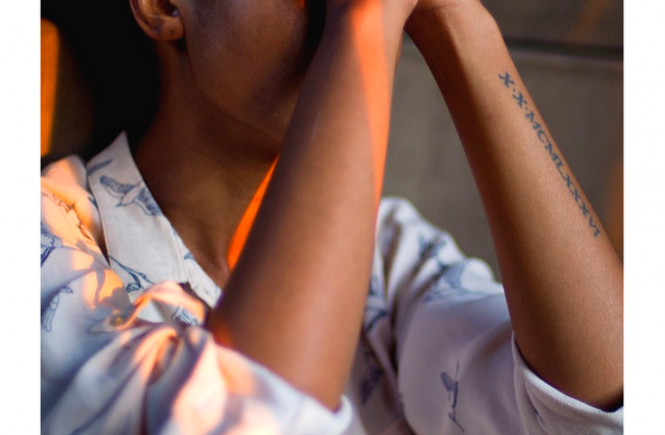 I’ve had an issue in the past where one of the Argos codes I purchased had already been used – I contacted Zeek and my payment was refunded very quickly, with an extra payment on top for the inconvenience. Once you realise how many stores, supermarkets and businesses accept gift cards, you won’t want to pay over the odds again. Make sure Zeek is in your money-saving toolkit! I used to be very sceptical of Amazon gift cards, but I changed my mind after I saw how much I could get off my shopping if I took advantage of using my gift card balance and taking advantage of Amazon’s gift card offers. 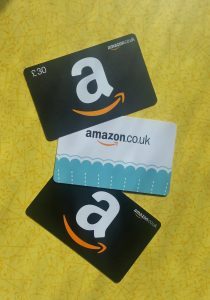 Occasionally, I’ll receive an offer from Amazon to get a bonus payment if I top up my gift card balance – sometimes, it’s an offer of an extra £5 if I top up by £100. Is this too much hassle for plonking down £100 in one go? Well, think about it this way – it’s a 5% return. There aren’t many places to get that kind of return in a few minutes. Also, it’s worth it for me as I often plan purchases for my home improvements so I’m sure I’ll spend a certain amount. Since we decided to spend more on furnishing our home and getting it finished, I’ve been receiving all of my cashback payouts in the form of Amazon vouchers! TopCashback is my favourite website for shaving money off my shopping, and I’m pleased to say that they’ve rebooted their Top Gift Cards site- you can get up to 6% cashback on all cards bought there. The range isn’t brilliant, but it’s still a good discount. Still, there are other useful ways of taking advantage of TopCashback gift cards. Get a 13% bonus on your cashback payout when you choose a Zeek gift card instead of cash. Get a 5% bonus on your cashback payout when you choose Love2Shop gift cards instead of cash. Get a 2% bonus on your cashback payout when you choose Amazon gift cards instead of cash. In fact, there are lots of new gift card payout methods you can use with TopCashback, all offering bonus payments! 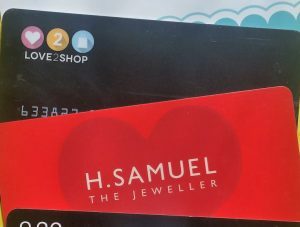 One of the best ways to take advantage of this is to choose a Love2Shop card, as they can be used in such a wide variety of high street shops, including Iceland (so you can save on your supermarket shopping). Another great thing about this card is that it’s reloadable, so you don’t have to juggle lots of plastic. Once you get your Love2Shop card, you can choose to have your payout applied to it whenever you like. I know I said three tricks, but here’s an extra one that will only apply if you’re a Nationwide credit card customer. Go to their Simply Rewards page and register your card, and you may find a 5% discount available on all gift cards you buy with your Nationwide Visa credit card. This offer comes and goes, so keep your eyes peeled! Gift card hacks – things to remember. Gift cards are usually the same as using cash – as in, if you lose them, they’re simply lost. Be careful about where you stash them, and look after them the same way you’d look after physical money. They usually have an expiry date, so be sure to use them before then – often card providers can show some flexibility in extending your card or transferring the balance, but it’s best to be pro-active and either call the gift card issuer and ask, or just use your card before the expiry date. There are sometimes restrictions on what you can buy – usually, for example, you can’t use a gift card to buy another gift card! Hopefully this has shown you some of the ways you can make your essential shopping a bit cheaper by using these three gift card tricks. I’d love to hear how they’ve worked for you, and if you have any more gift card hacks of your own to add, feel free to do so in the comments below!